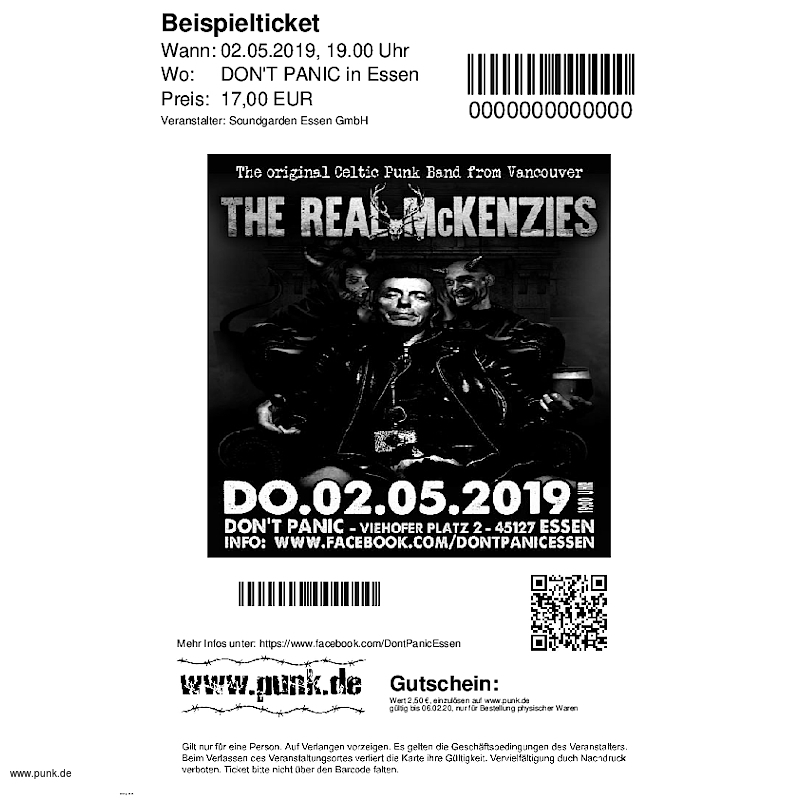 It can be said, without any exaggeration, that The Real McKenzies are a national treasure. 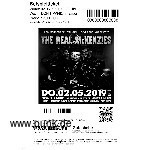 Founded in 1992 by the larger than life, punkrock poet laureate, MrPaul McKenzie, this merry band of miscreants has spent a quarter century circumnavigating the globe to bring the McKenzies gospel to an ever-adoring throng of rebels, scallywags and ne’er do wells. 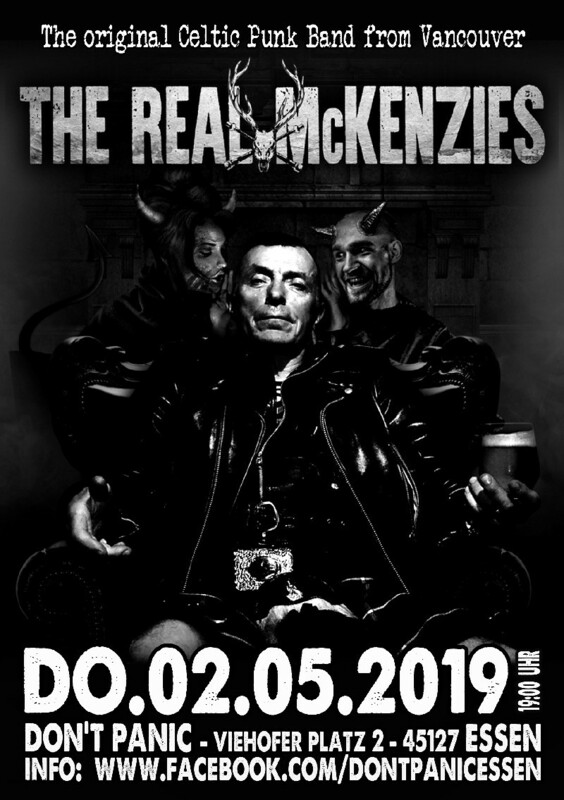 There’s not many bands that can boast of a twenty five year career as staggeringly adventurous, wildly tempestuous and utterly death-defying as The Real McKenzies. It would be a serious mistake to write them off as just another Celtic punk band. They are an unstoppable juggernaut of touring mayhem. A ferocious troupe of insanely talented minstrels, storytellers and entertainers melding traditional acoustic and electric to create a sound like no other. Their list of accolades is long. From sharing the stage with the likes of NOFX, Rancid, Flogging Molly, Metallicaand Shane McGowan to appearing in film, books and video games to signing with the legendary Fat Wreck Chords, their story continues to astound. Einlass ab ca 19:00 Uhr / Beginn ca 20:00 Uhr! Arbeitnehmerfreundliches Ende gegen 22:30 Uhr!